St. Lucia has been a long time favourite destination for honeymooners and couples, but luxurious resorts and a romantic atmosphere aren't the only things this Caribbean island has to offer. Visitors can hike and learn a bit of history at Pigeon Island National Landmark, or snap photos of the waterfall and flora at the Diamond Falls Botanical Gardens. 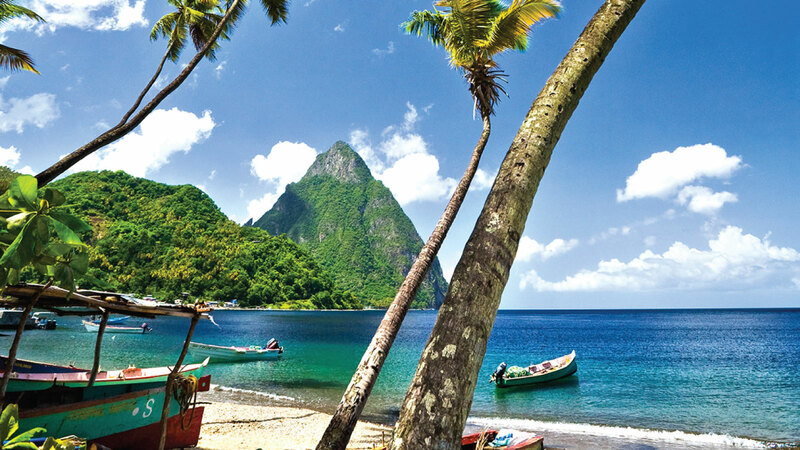 And, of course, the beach is a big draw: St. Lucia's top sandy spots include Reduit Beach and Anse Chastanet.